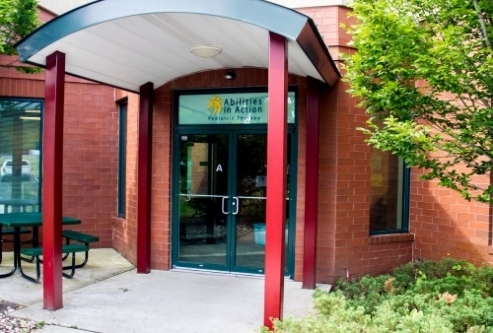 Abilities in Action is recognized as a leading provider of physical, occupational, speech and feeding therapy to infants and children in Monmouth County. 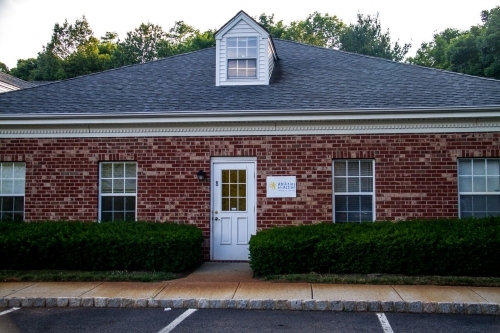 Our practice strives to improve the lives of children and families. We invite you to learn more about Abilities in Action and how we can help your child achieve his or her greatest potential.